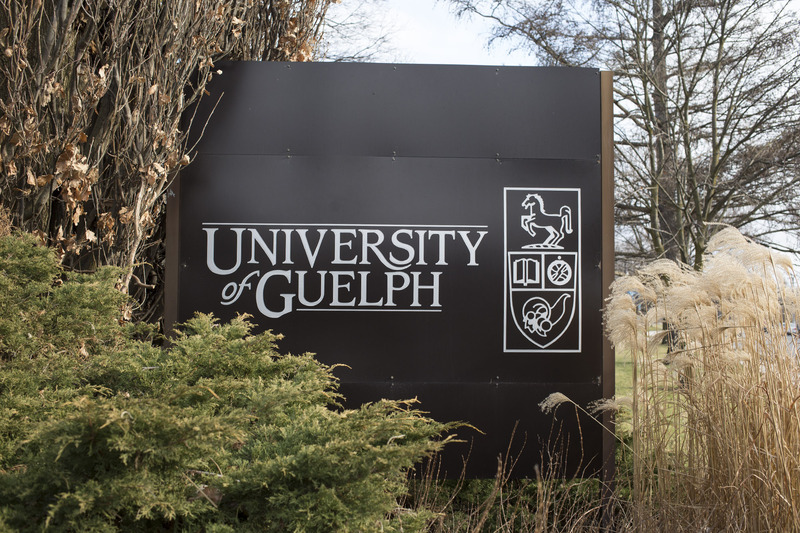 The University of Guelph responded to a series of mental health stories published by The Avro Post this week, saying that the well-being of students is the university’s “top priority”. Following a tweet that went viral blasting mental health supports from student Victoria Raymond, Guelph’s Vice Provost of Student Affairs Carrie Chassels meet with Raymond and her peers to find solutions on Tuesday. “The university appreciates the input of our students and having heard from them, we will now move ahead and take action,” communications director Lori Bona Hunt told The Avro Post in an email Wednesday. The mental health advocate with the viral tweet, Victoria Raymond, said her and three other students had a “constructive talk” with Ms. Chassels on Tuesday afternoon, a discussion the vice provost said lasted two hours. The University of Guelph’s mental health portal has an extensive amount of recourses for students to access via the Counselling Services homepage, with options for students to take in a variety of circumstances. Guelph works closely with the Canadian Mental Health Association to provide “help and resources” to the student community. This beats the City of Guelph’s four provincially supported mental health counsellors, according to 2017 figures, Chassels said. Chassels noted that there are free off-campus resources too, including the Good2Talk helpline, the HERE-24/7 helpline, the Distress Centre and a crisis text line through Kids Help Phone. More details to follow. Image of the University of Guelph from OneClass. Please don’t forget student accessibility services they work hard and they care a lot and without them I would never have made it through my degree.! Would you be willing to talk to us? Email us at TheAvroPost@gmail.com or text at 1 (226) 501-4440.